Ten June: Ho Ho Ho! Can you even believe that Christmas is in sixteen days? Two weeks! Exciting... and a little bit scary. Time flies. The holiday season always makes me feel so blessed because I've got lots of fun happening between now and the 25th, starting with two Christmas parties tomorrow! Lots to do, but lots of fun to be had as well. Luckily there's not much shopping left for me... I'm pretty proud of myself, it's December 9th and I'm about 80% done with my Christmas shopping! As you are making your list and checking it twice, check out a few of my sponsors and their shops for fabulous gift ideas! Pretty Smitten has so many beautiful personalized items, like lucite trays and iPhone cases. You can still pick up a gift certificate to this shop in time for Christmas! 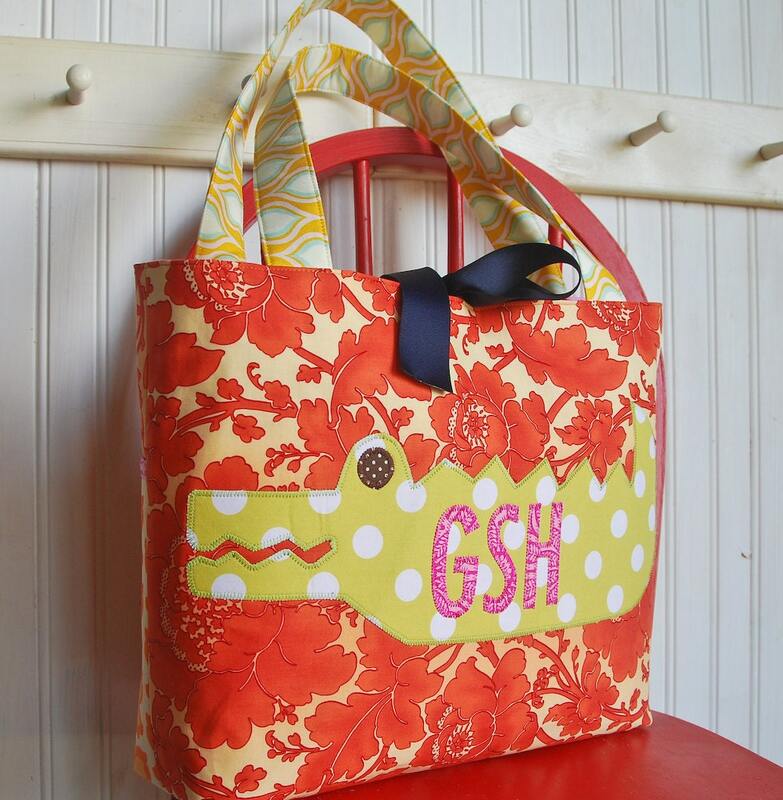 Jacks & Kate hosts some adorable purses and bags, perfect for any kiddo in your life! 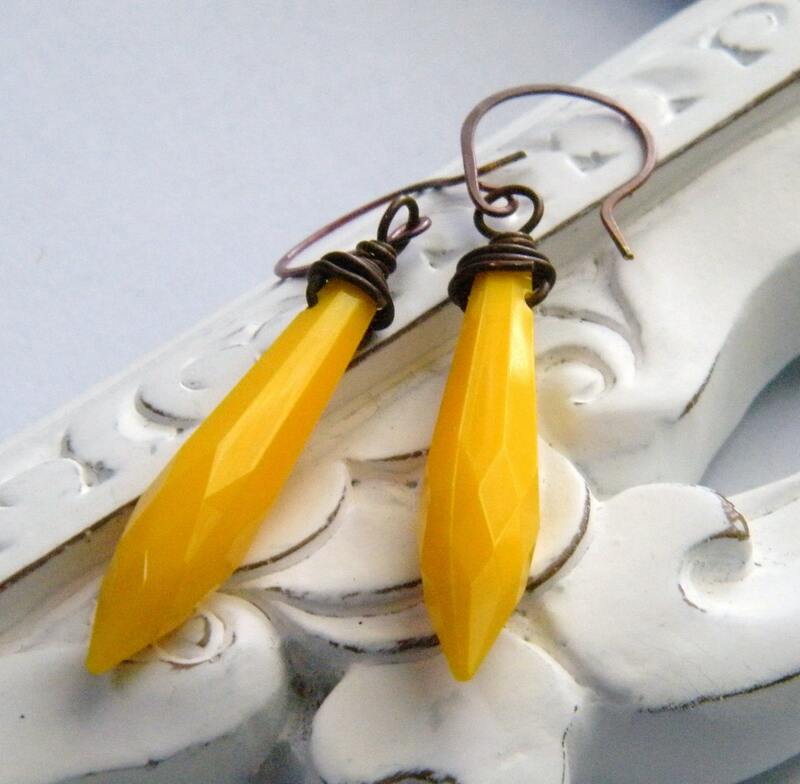 Over at Ella Scott Jewels, there are so many beautiful jewelry pieces to pick from. Anyone on your list would appreciate something from this shop! And the shop is actually offering Ten June readers a holiday discount code right now: 20% off your entire purchase with code TENJUNE. Just enter the coupon code at checkout! Offer valid through January 1st, 2012. If you are interested in sponsoring Ten June, shoot me an email at tenjuneblog@gmail.com. I've had nothing but great feedback from my current sponsors! It's a great way to get your shop name and business out there. 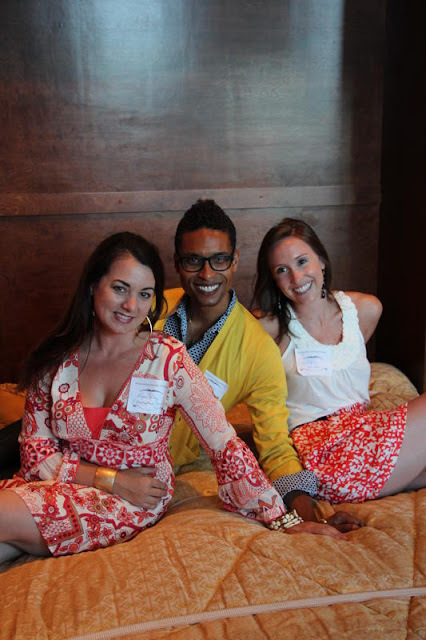 Yesterday, my sweet friend Courtney had me over to his blog, Courtney Out Loud. Courtney has a fabulous eye for detail (have you seen his tablescapes??! 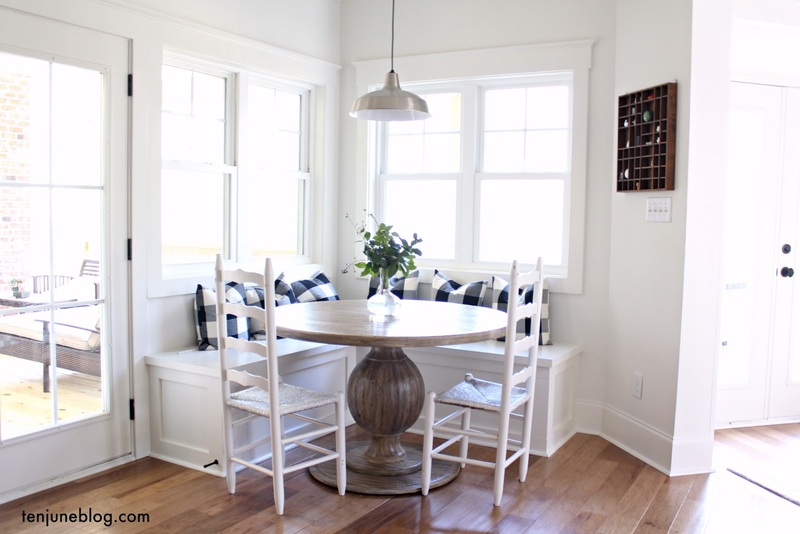 ), so I was honored when he asked me to share the details of my favorite vignette from my house with his readers. Can you guess what it is? Head on over to his blog and read the article! Loving the unique gift ideas! thanks for sharing xo. 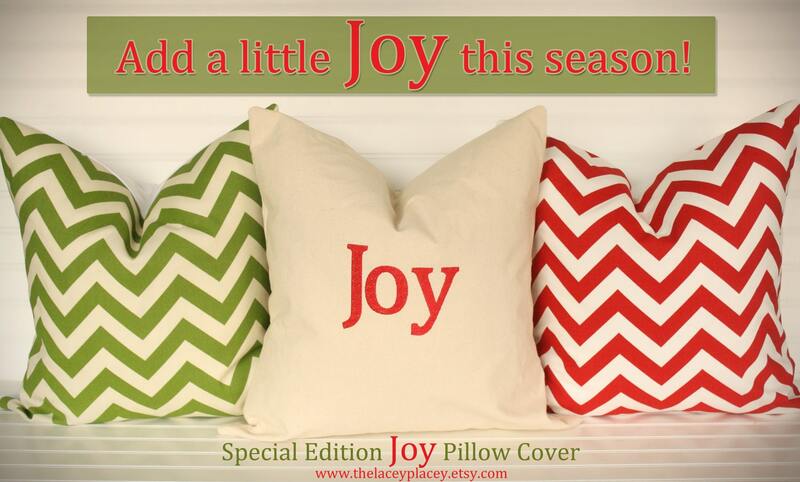 Great Holiday ideas and I adore the Joy and Chevron pillows! 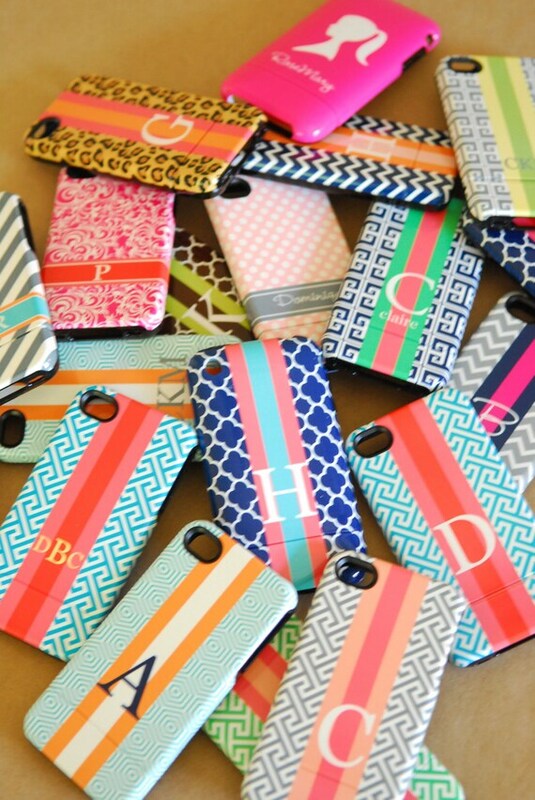 Those iPhone cases are so adorable! Too bad I'm stuck in dumbphone land (my phone is like 5 years old, haha). Hi Michelle! Just stopping by to say I gave you the Versatile Blogger Award over at funwiththefullwoods.blogspot.com :). Hope you have a wonderful weekend!